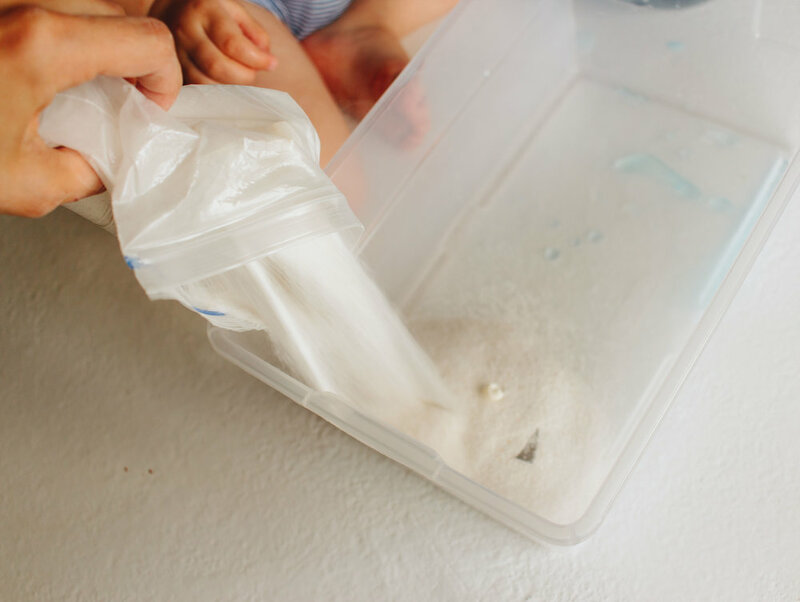 With Summer quickly approaching and family beach trips on the agenda...what better way to get the kids excited then with an Ocean inspired sensory bin?! Complete with sand, shells, deep blue sea, quirky ocean creatures...and Glo Pals, of course! Toss in some Glo Pals! Add some sea creatures and shells! Did you try this? 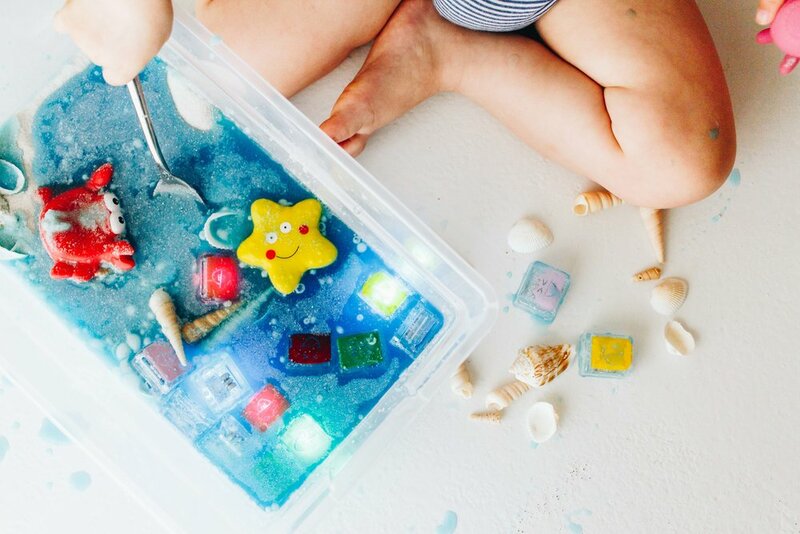 Show us your take on the Ocean Sensory Bin by tagging #glopals!